You don't have to wait until New Year's Eve to enjoy your champagne. 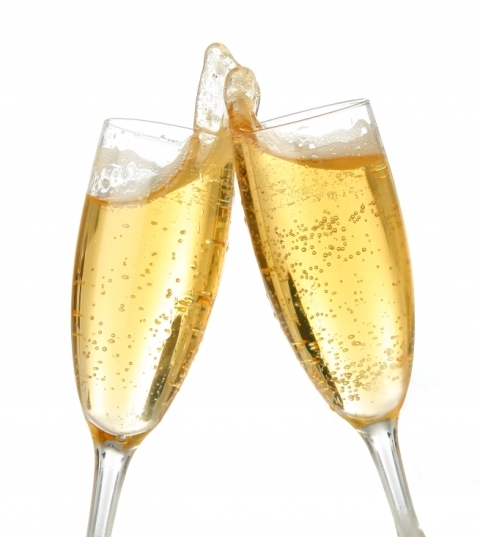 Fig Tree restaurant in Elizabeth will be hosting a 5 course champagne TONIGHT at 7pm! Bubblies from France will be featured along with food presented by the chef/owner Greg Zanitsch. $85 per person plus tax and gratuity. Featured Champagnes will be available for purchase at a discount following the dinner.